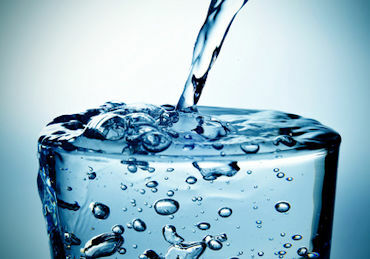 Your plumbing system is an essential part of your home. You need it to perform well every day, and when a problem arises, you need it fixed fast. 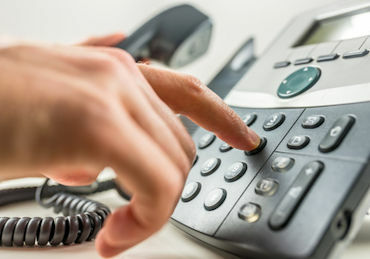 In the southeast Connecticut and surrounding areas, Tomaszek and Sons is the company to call for expert professional plumbing services of all kinds. Whether it is a leak you need repaired or a whole new plumbing system you need installed, we have the tools and services to get the job done right. 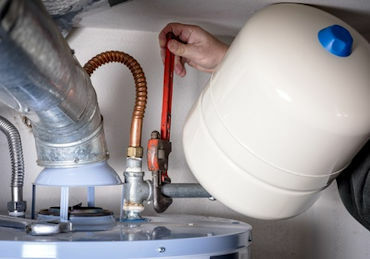 We can do anything from a full overhaul of the plumbing system to extending your current system into a new home addition. 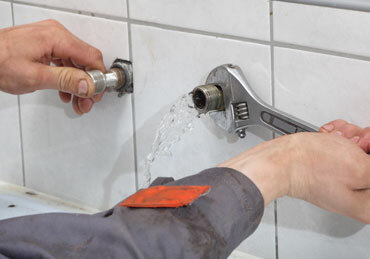 Our expert plumbers use only high quality materials in all of our plumbing installations.